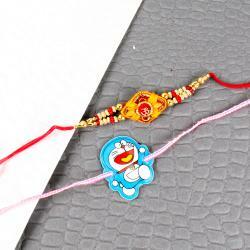 Ganesha Rakhi and Om Rakhi Decorated with Hand crafted Design along with Packet of Roli Chawal. 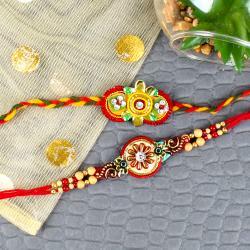 If you are searching for an excellent gift set then you search ends here as this is the best rakhi combo for your loving brother on this special occasion of Raksha bandhan. 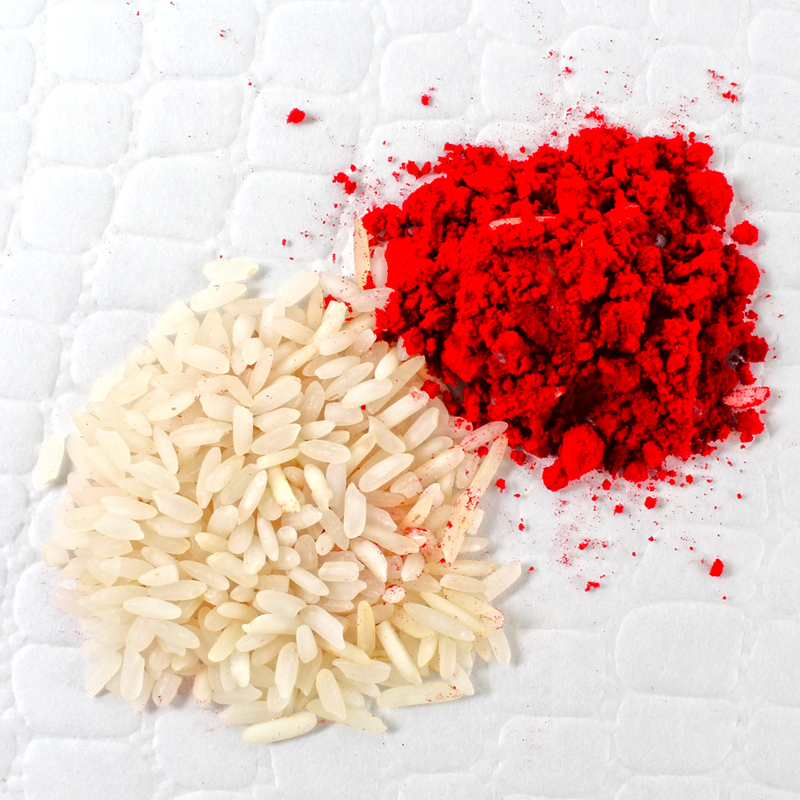 The Ganesha and Om Dial is ready to admire your relations of love and happiness by tying the knot of love and prosperity. 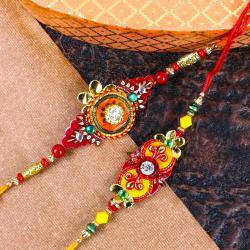 Celebrate The Lasting Relations, by sending your loving brother this charming rakhi thread set. 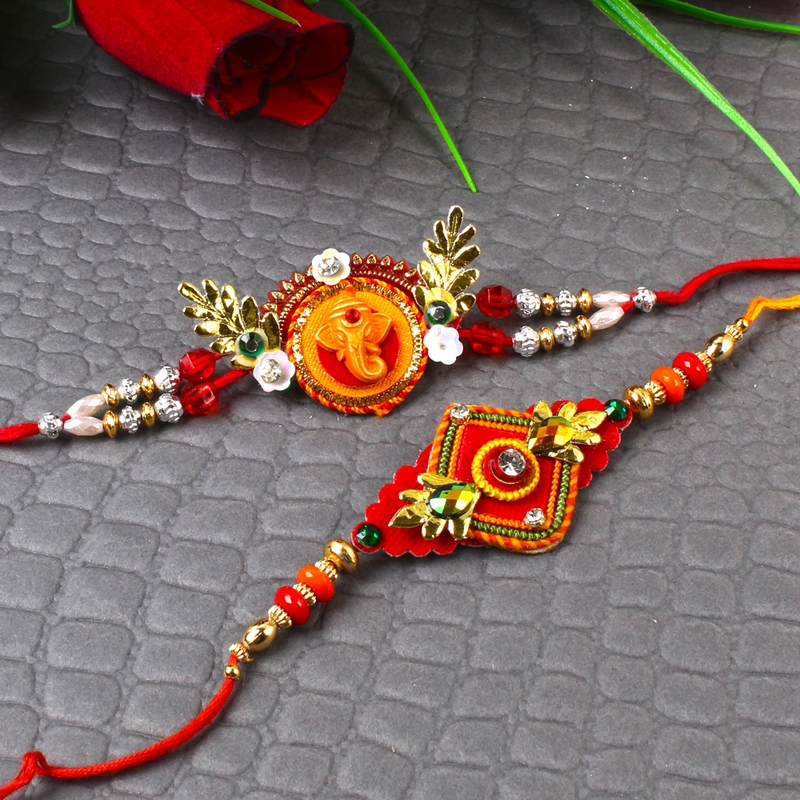 These unique rakhis are embossed with carvings and images of the holy Ganesha with Om, who is considered a most auspicious figure of the Hindu faith. 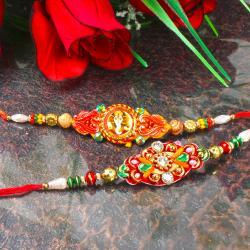 Product Includes : Ganesha Rakhi and Om Rakhi Decorated with Hand crafted Design and Packet of Roli Chawal.